Kinder Design delivers nothing but quality daycare furniture. A safe environment isn’t only about protecting emotions or mental health. When you hear the word ‘safe environment’ one of the largest factors will be physical safety. Kinder Design’s daycare furniture passes a battery of tests before it even goes on sale. From design to production, everything is monitored so we can assure customers we’re up to standard. 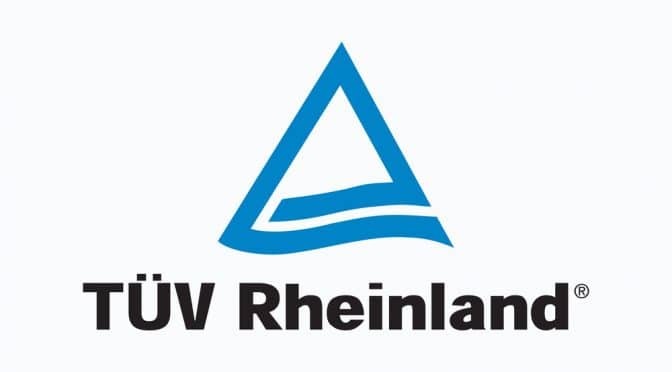 The biggest name in quality assurance is TUV Rheinland, and you’ll find their logo on everything that’s undergone a quality assurance test. TUV is the name to know for safety certification and training. The company inspects products, companies, and their internal systems and procedures to make sure everything’s ‘running smoothly’. Company boards have turned to them for neutral, third party inspections since their inception in Europe, where TUV started out inspecting boilers. The company came to Australian shores in 2007, setting up shop in Melbourne. Our daycare furniture goes through mechanical, chemical, and material inspection before getting the stamp of approval. This gives Kinder customers peace of mind. The products they buy won’t break or cause any reaction on sensitive skin because of chemical washing. Kinder Design does things differently compared to other daycare furniture manufacturers. Unlike some providers, we have a three year warranty period. This is three times more than that of our competitors. We also offer package deals, a seven day money back guarantee, and the option to get something themed. We know that centre owners are conscious about the image of their business, and we will match their colour scheme at no extra cost. A child has the right to play in a safe environment, and their parents should leave the centre knowing they’re in capable hands. This is why the Kinder team does its best to meet safety standards and provide quality products, tested and true.